Basel joined Generations For Peace as the Communications Assistant in July 2018. In this position, he works alongside all members of the team, coordinating all communications, including the editorial calendar and communication with blog and website contributors. Basel also works with the organisation’s programmes department to coordinate field visits for communications team members, while contributing to the organisation’s overall communicative efforts and strategy. 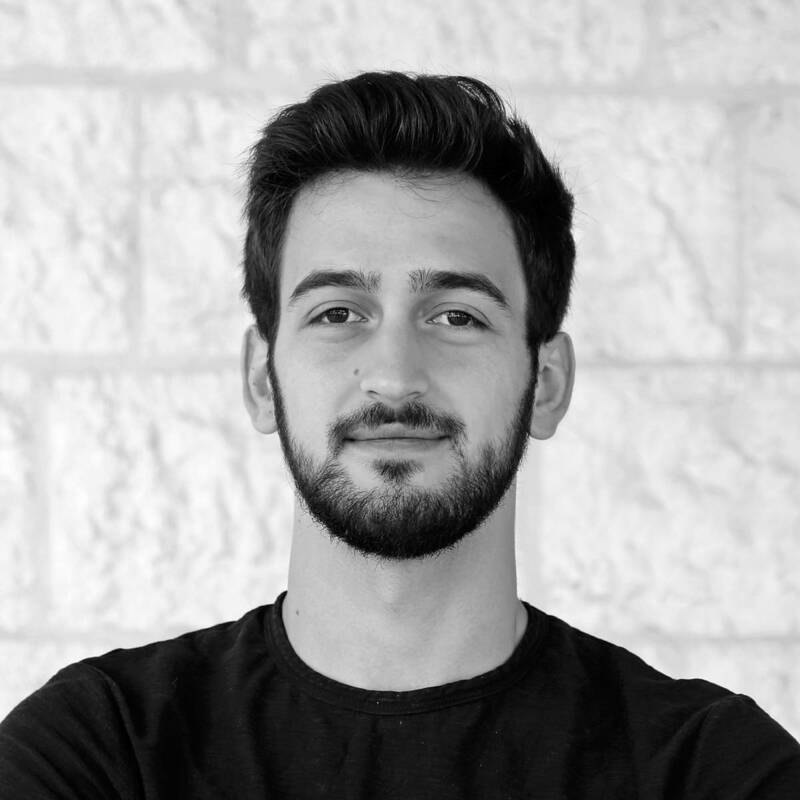 Originally from Amman, Jordan, Basel earned his Bachelor’s Degree in Management Sciences from the German Jordanian University, with an exchange year in Germany, where he interned with Allianz Technology. Prior to joining Generations For Peace, he worked in Communications at the UN World Food Programme in Amman. When he is not at the office, Basel can be found traveling, cooking, or playing sports. He speaks Arabic, English, and German, and is currently in the process of learning Spanish.